The UK property market picked up pace throughout January, according to the latest Property Activity Index from Agency Express. Across the country, the index recorded month-on-month growth in both new property listings (113.1%) and the number of properties sold (45.6%). On an annual basis, the figures recorded in January this year were also stronger than those seen in the same month of 2018. This robust trend was witnessed in all 12 regions of the UK in January, with increases seen for new property listings and the amount of properties sold. January’s top performing region was the East of England. Following three consecutive months of decline, new property listings bounced back from the previous month, with a rise of 156.7%. This was the greatest increase in new listings on record for the month of January in the region. 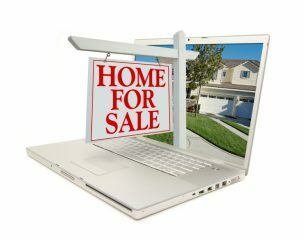 The number of properties sold also remained true to trend, increasing by 59.8%. A buoyant market was also witnessed in the South West, with new listings up by 124.5%. 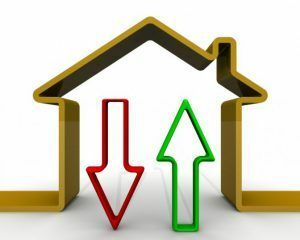 However, year-on-year figures indicate declines for property listings across the region. Stephen Watson, the Managing Director of Agency Express, comments on the pick-up in pace: “January’s figures from the Agency Express Property Activity Index have reported favourably across the nation. Towards the end of 2018, the Property Activity Index highlighted the usual seasonal declines, but the figures remained comparatively robust. 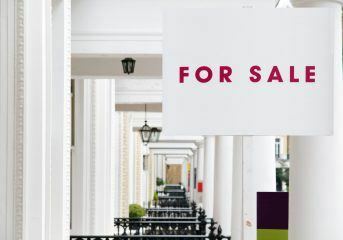 This is positive news for the UK property market, which we hope will continue as the year progresses.